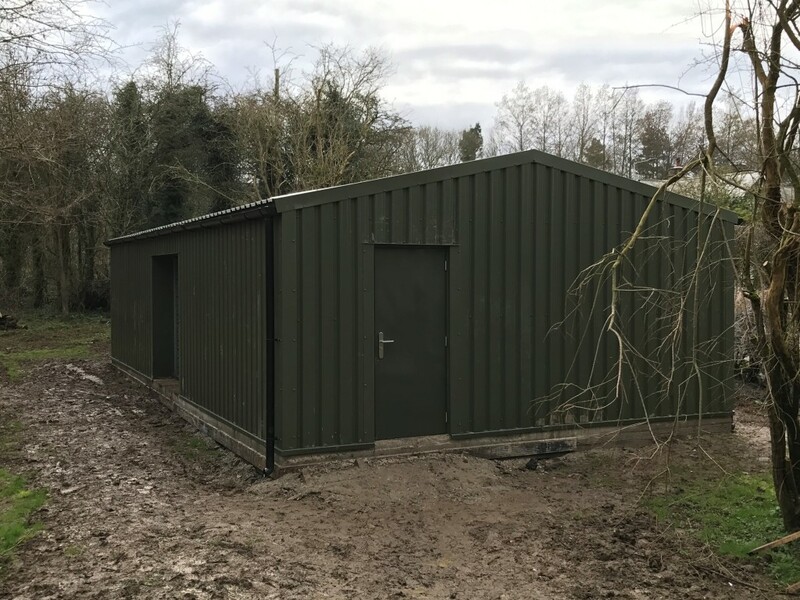 A local Authority were looking to provide and robust and long lasting Steel Building. To be used as a workshop for the maintenance team at one of their large parks . 1 no. Industrial Roller Door, manufactured from 0.7mm 75mm Galv laths. Supplied with 100mm top Brushes and Bottom Seals as standard.